Jan. 24, 2019—As he walks the hallways of the Trauma Intensive Care Unit at Vanderbilt University Medical Center, Don Pierce’s gold Guest Services blazer is an outward symbol of the heart of gold you’ll find underneath. Nov. 27, 2018—New lunch options will be rolling onto Vanderbilt University Medical Center’s campus this week. Sep. 13, 2018—Flulapalooza is quickly approaching and non-clinical volunteers are needed for the event that vaccinates thousands of faculty, staff and students. Aug. 23, 2018—Vanderbilt University Medical Center is ready for its eighth annual mass influenza vaccination event, set for Wednesday, Sept. 26, from 6 a.m. to 6 p.m. in the area between Light Hall and the Veteran’s Administration Hospital. Jun. 29, 2018—Jun. 29, 2018—Doctors at Vanderbilt University Medical Center are urging caution with consumer fireworks as the Fourth of July approaches. Jun.  13, 2018—With temperatures rising in Middle Tennessee, doctors at Monroe Carell Jr. Children’s Hospital at Vanderbilt stress the danger of leaving children unattended in vehicles. Jun. 5, 2018—As Nashville welcomes visitors from around the world to the CMA Fest this week, Vanderbilt LifeFlight officials are urging fans to take necessary precautions to avoid illness and injury. May. 25, 2018—Memorial Day Weekend often means backyard barbecues and spending time with family and friends at the pool, beach or on a boat. Unfortunately, it can also mean an uptick in drowning and near-drowning incidents that often occur during long holiday weekends. Apr. 12, 2018—Alpha-gal allergy has commonly been referred to as “the red meat” allergy, but doctors at the Vanderbilt Asthma, Sinus and Allergy Program (ASAP) helped uncover that not only red meat, but some medications, can contain alpha-gal.